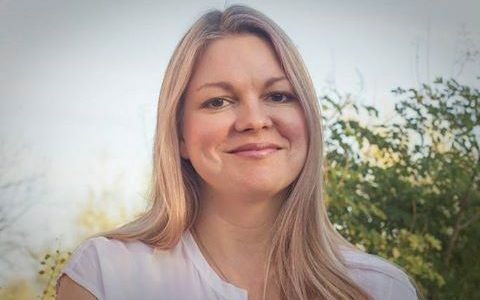 Check out this brief but insightful interview with Michelle Ross that just went up at Barrelhouse. There’s some great advice included for writers just beginning the submission/publishing process. 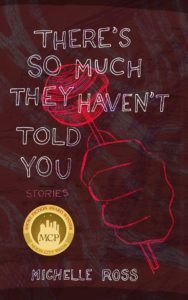 Michelle’s debut collection, There’s So Much They Haven’t Told You, won the 2016 Moon City Short Fiction Award.